Remeber the popular Xbox 360 meme? 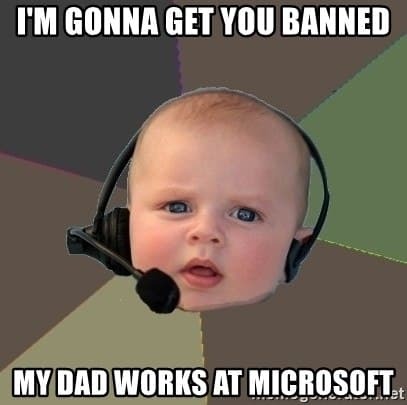 “My Dad works for Microsoft and he will get you banned.” Well, if you use this meme on Sony’s platform, PlayStation Network, the company will ban your account. A PSN user, Hamed Jalalie, who plays Fortnite on Sony’s PlayStation Network was reached out by another player accusing him of being a hacker. It is understandable that he would think that way after being killed by Hamad with a Sniper Rifle at 260m. 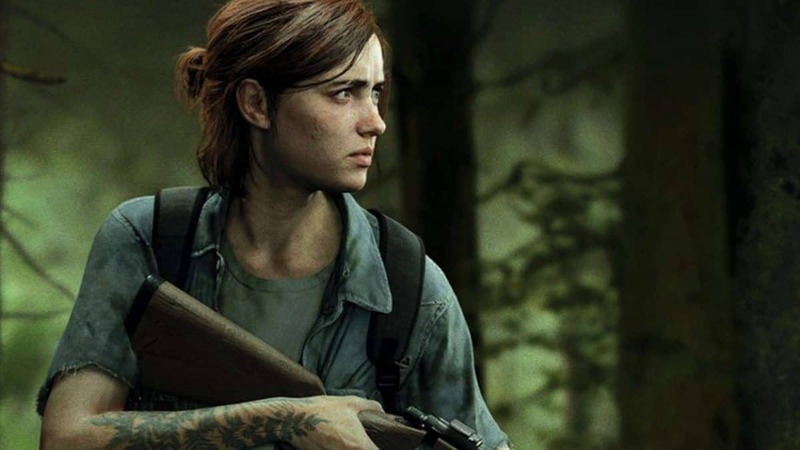 Both parties exchanged a few words on PSN after which Hamad was banned permanently by Sony Interactive Entertainment. Pretending to be, or by association able to influence, an employee of Sony, its affiliates or 3rd party partners is against our code of conduct. 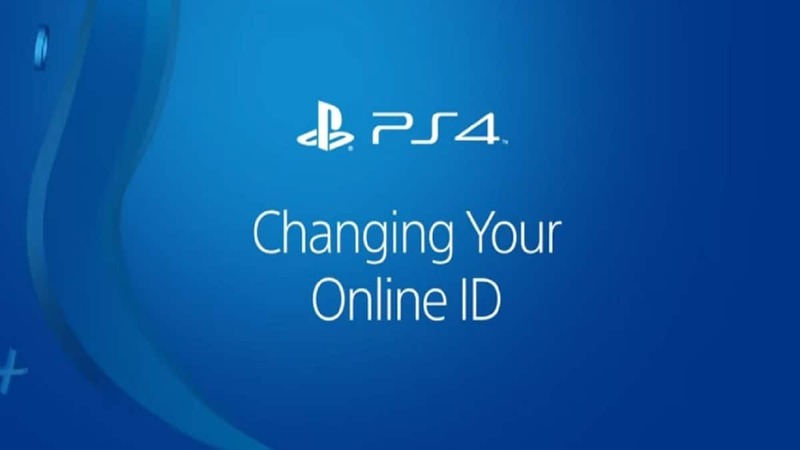 You will no longer be able to access online multiplayer, PlayStation Store and other network features. Your account will not be reinstated at any point. We take the decision to ban an account very seriously, and we only do so after one of our moderators has carefully analyzed the situation. PlayStation Support, therefore, can not overturn this moderation decision. 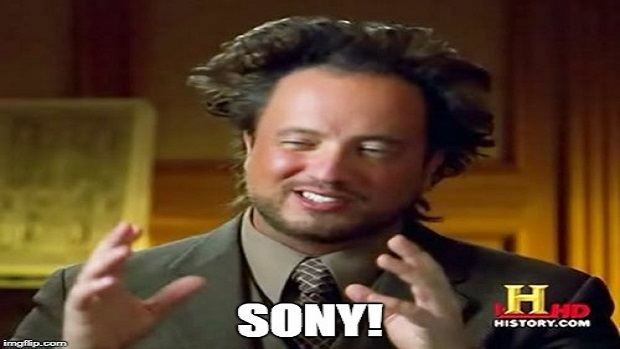 While it may be against their “Code of Conduct” it seems Sony is unaware of memer argots and judging by this situation, the company needs a sense of humor. But still, one can see how Sony could misinterpret this but using a perma-ban to handle this situation is harsh, to say the least.